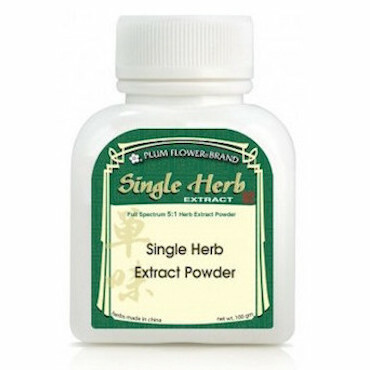 Tumors characterized by heat and toxins, benefits lung cancer, gastrointestinal cancer, liver cirrhosis, reduce swelling, promote urination, benefits liver cancer, traumatic injuries, hematemesis, epistaxis and hematuria associated with blood stagnation are some of the imbalances satisfied clients have used this product for. Tumors characterized by hear and toxins. Ban Zhi Lian is most effective for cancer of the lung and gastrointestinal systems. Benefits heat dysuria manifesting as painful urination with scanty yellow urine. Promotes normal urination and reduces water retention.